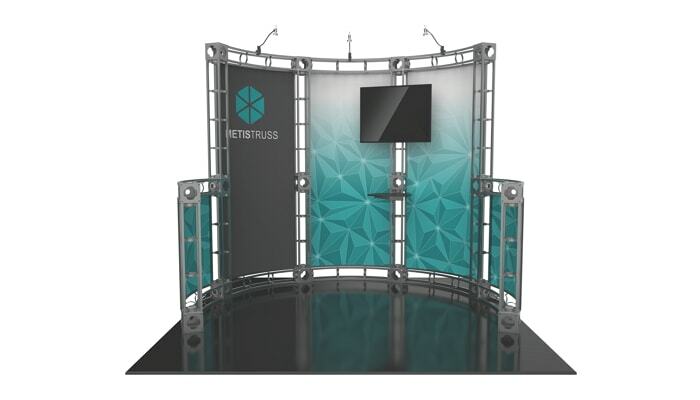 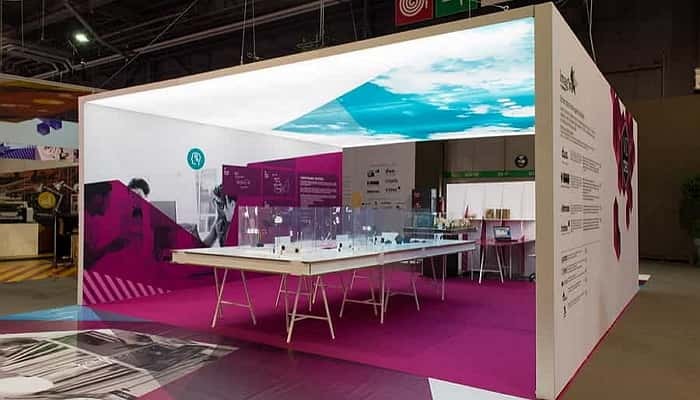 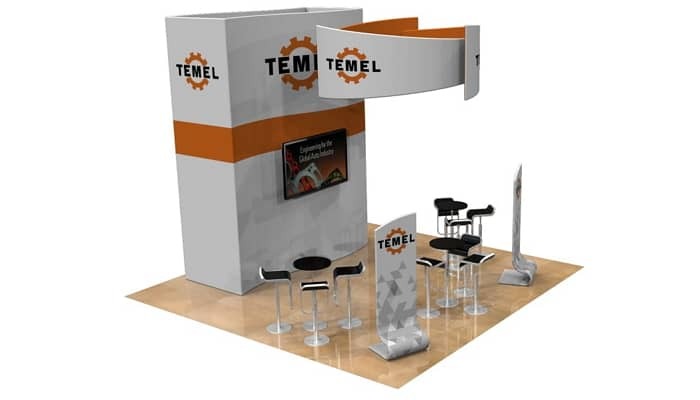 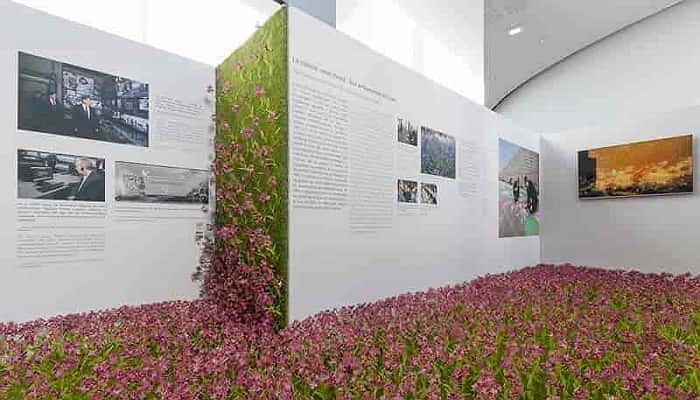 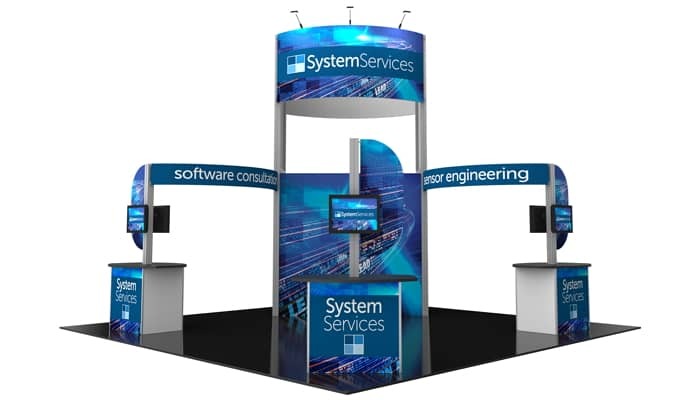 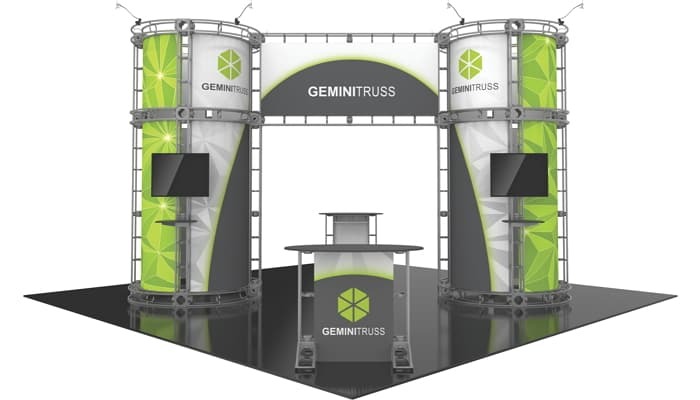 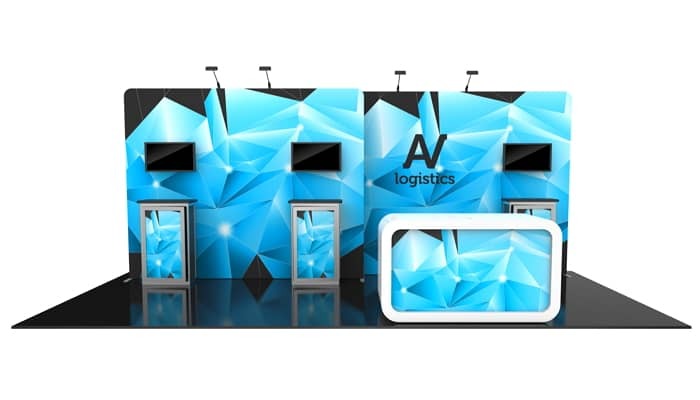 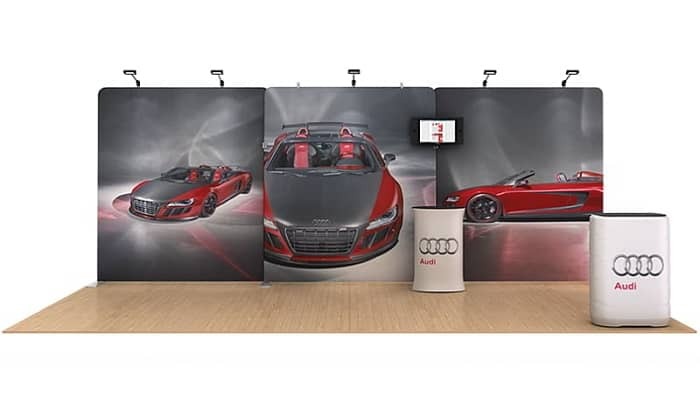 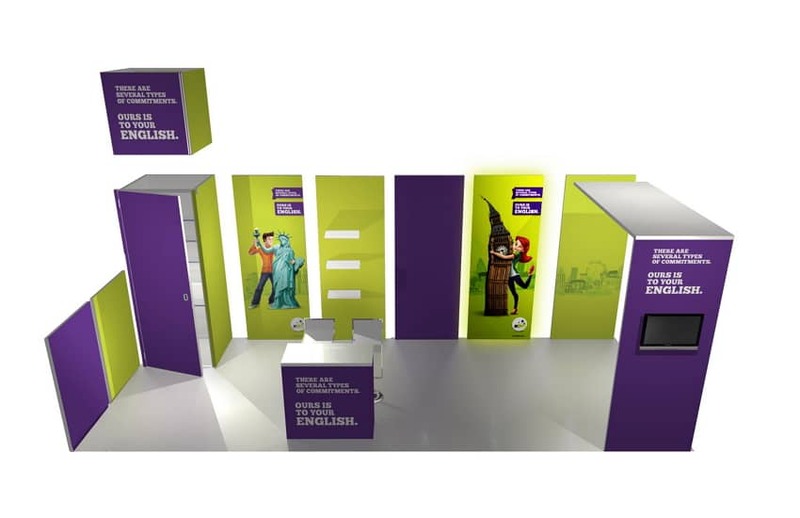 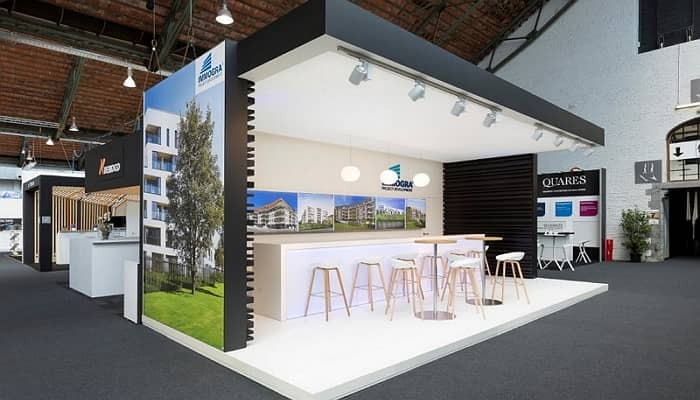 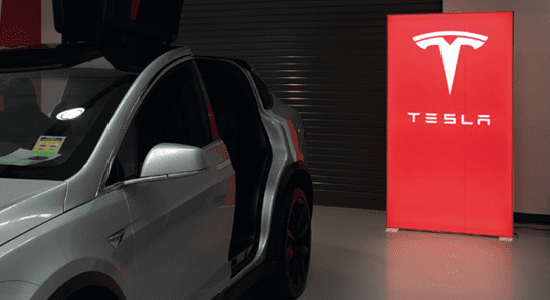 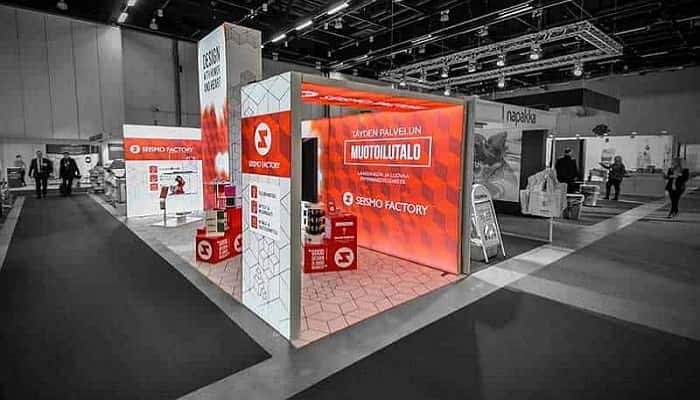 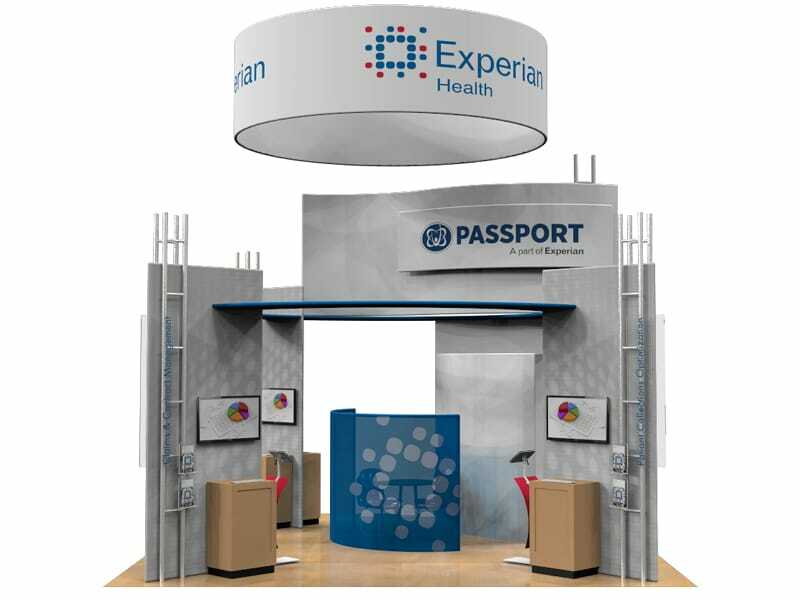 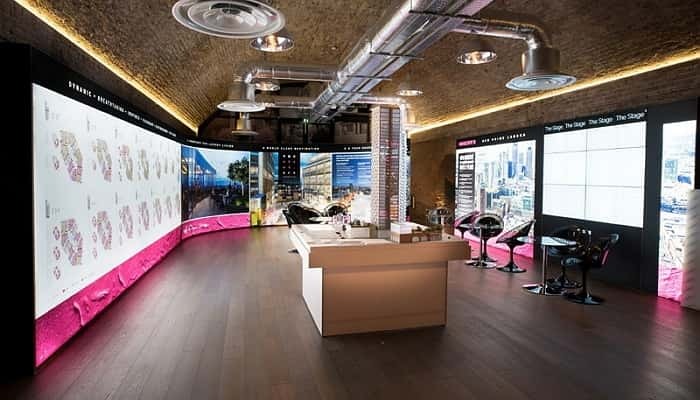 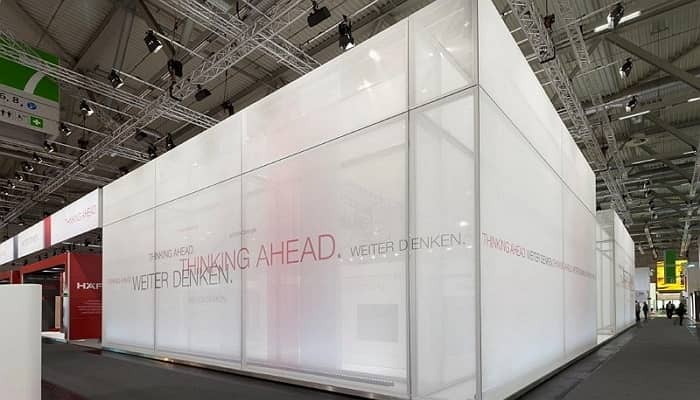 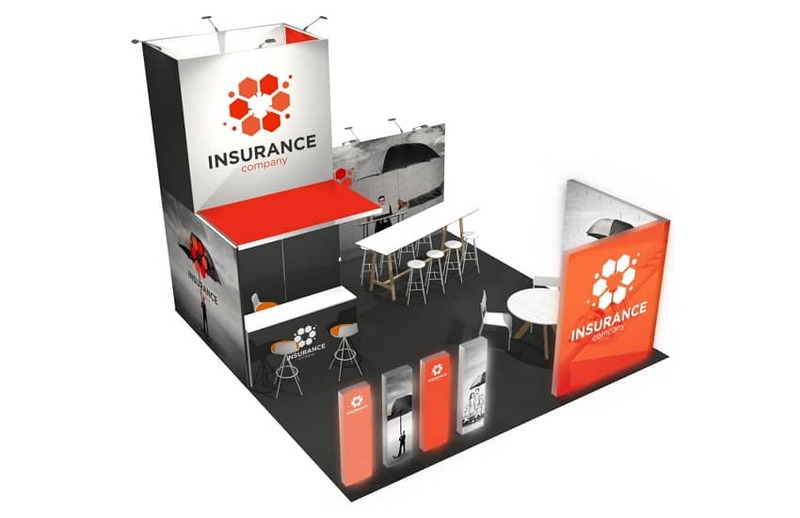 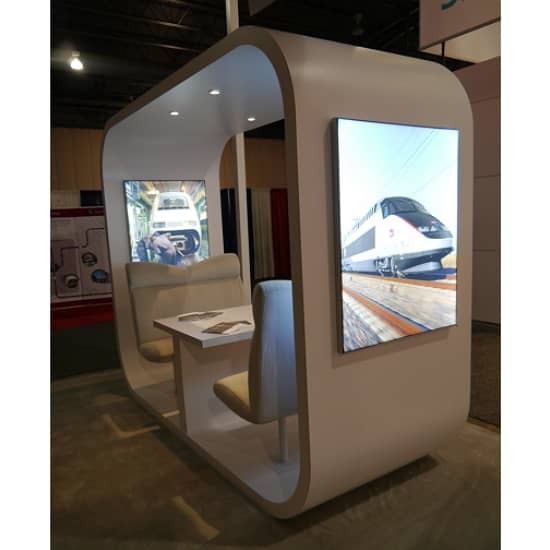 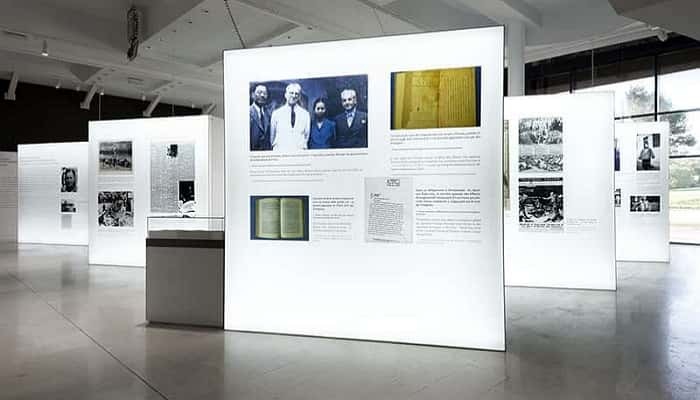 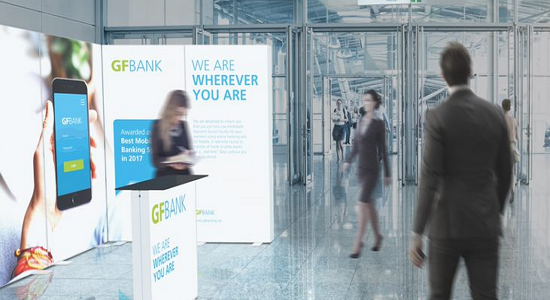 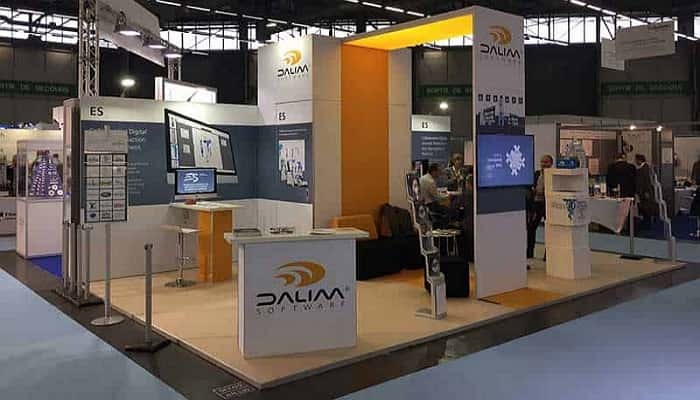 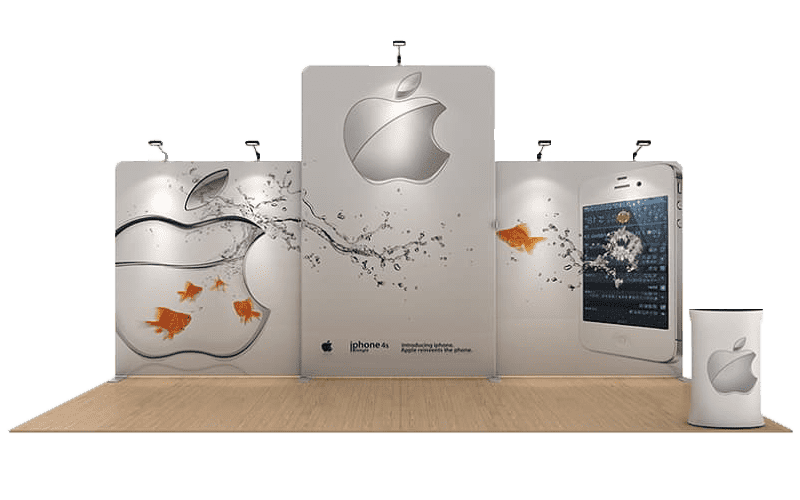 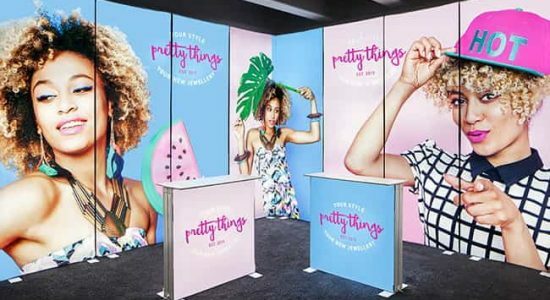 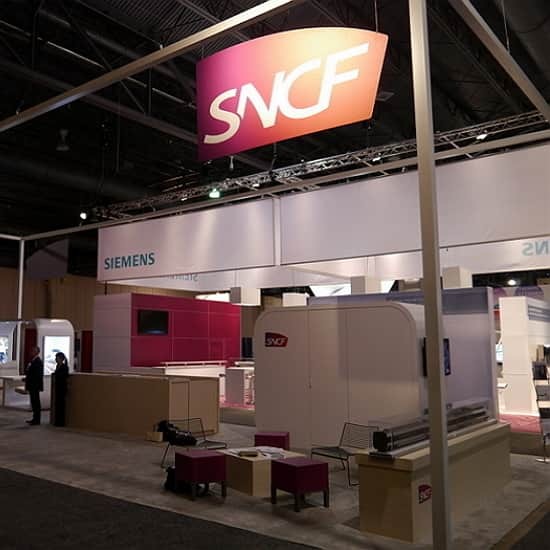 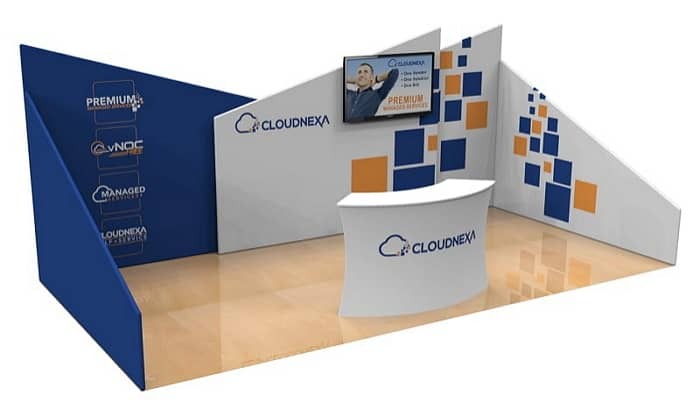 Our EXHIBIT DESIGN PREMIUM Series is specifically tailored to Small and Medium-size organizations looking to UPGRADE to an exhibit that reflects their growing success and ambitions in their market place. 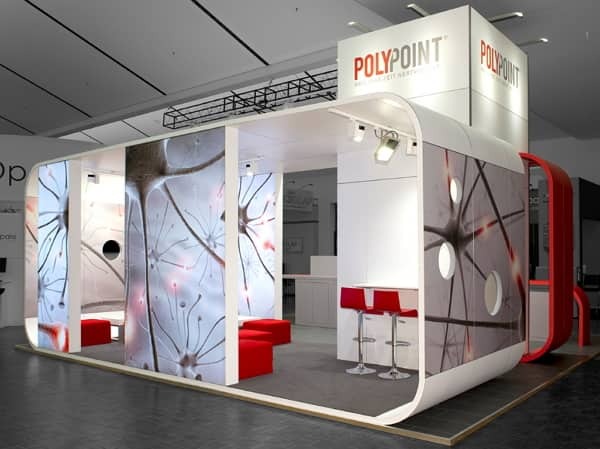 Depending on your needs and requirements, our Exhibit Design Collection brings you choices between premium printed materials such as Silicone Edge Fabric panels for the Panoramic Displays and the Hybrid Modular systems, flexible inkjet panels for tool-free truss booth, innovative pillow-case tension fabrics on aluminum tubing and masterful custom-built structures. 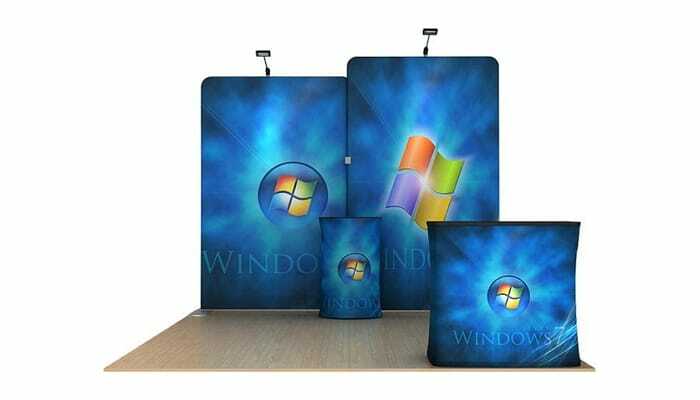 DIFFERENTIATE your brand and increase your visibility in style. 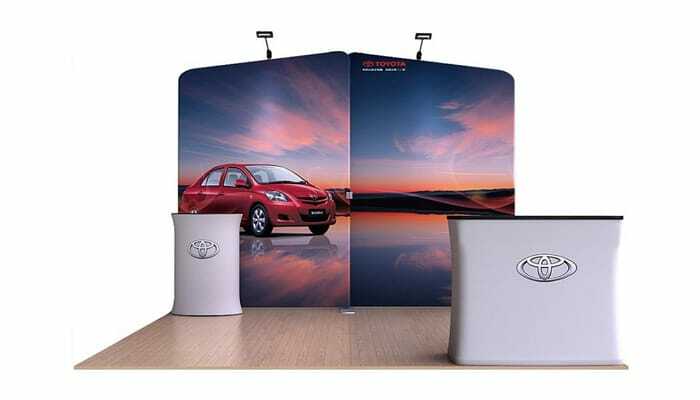 No need to break the bank as our wide range of products offering can be tailored to your vision and budget. 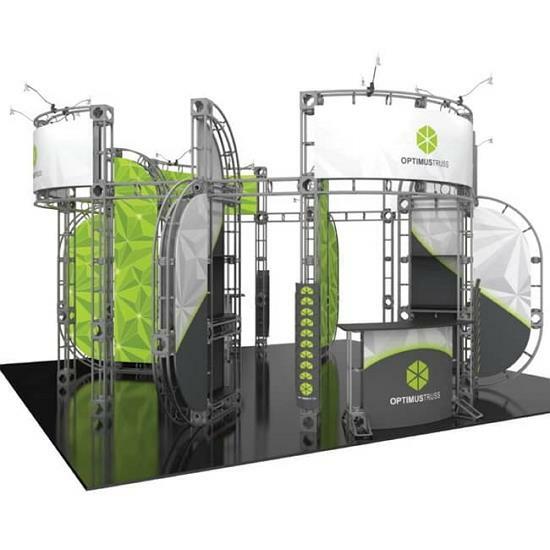 Our Exhibit Designs Series has a modern, and edgy feel. 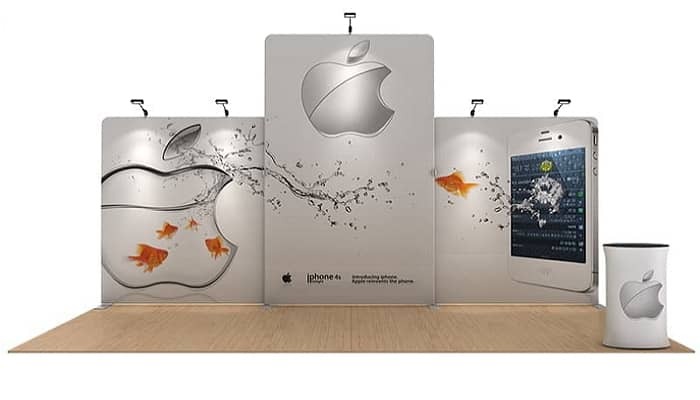 They convey exactly who you are and what you do and to make your visions come to life. 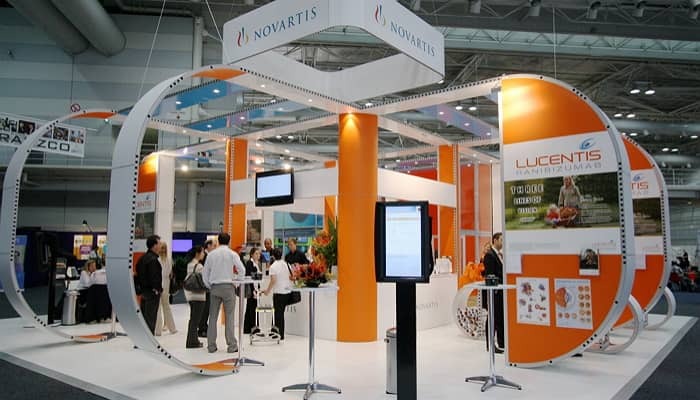 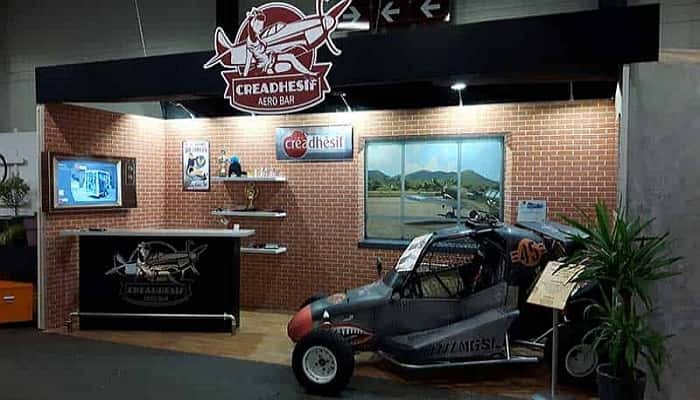 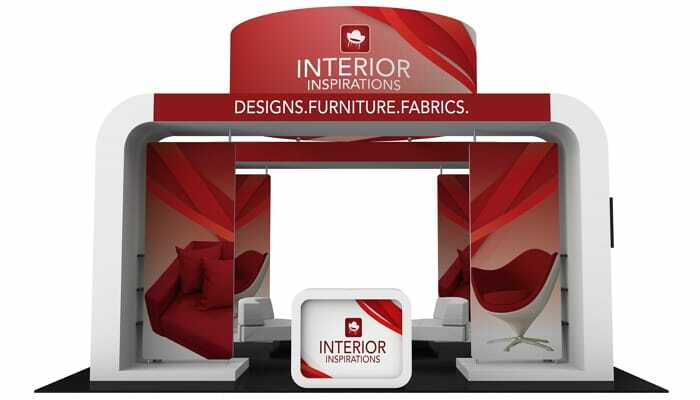 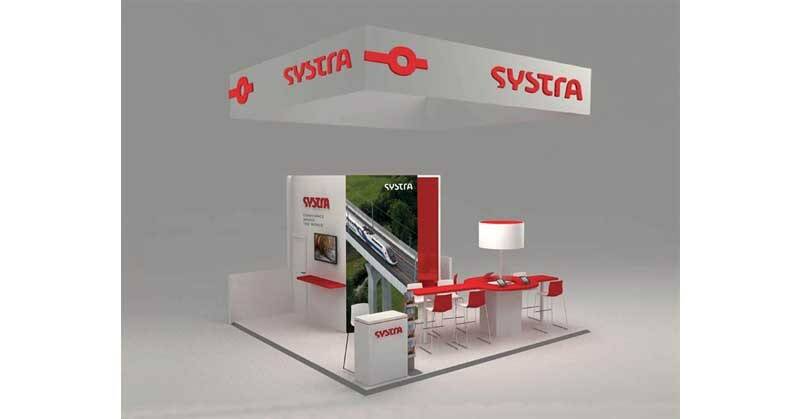 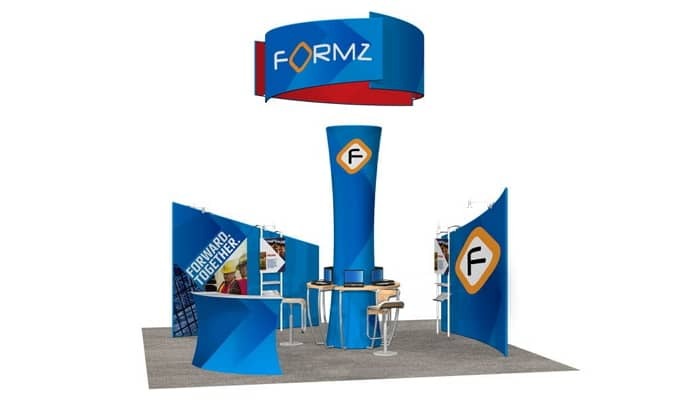 Our designs are not only creative, but they are executed with trade show marketing in mind. 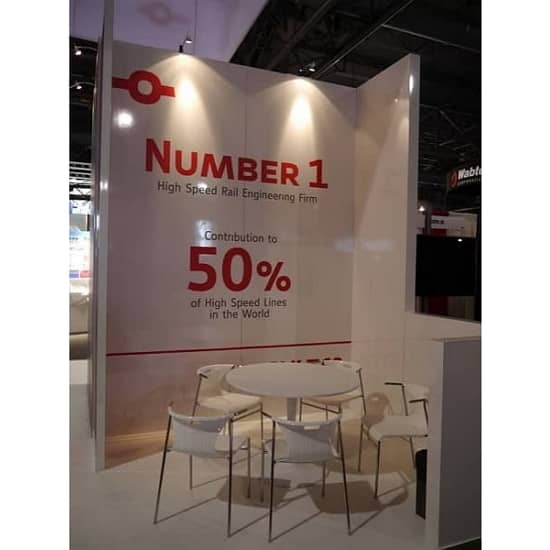 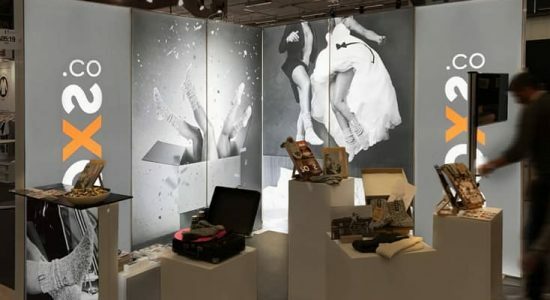 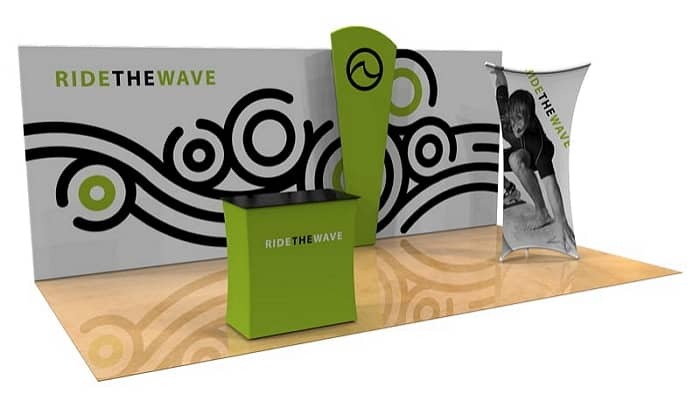 We know how to use typographic and layout techniques that are effective in a trade show environment. 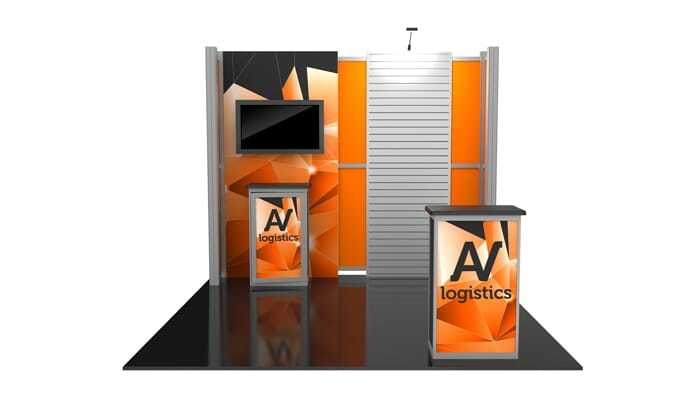 Our wide-ranging menu of services includes exhibit design, graphic design and graphic production, I&D crew, multimedia presentation, audio/video equipment rental and freight services. 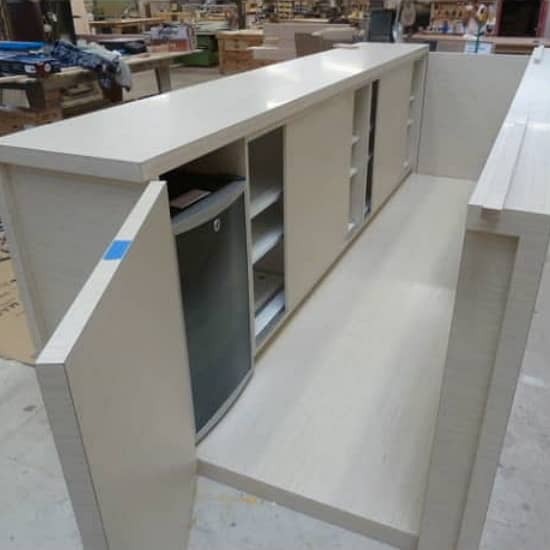 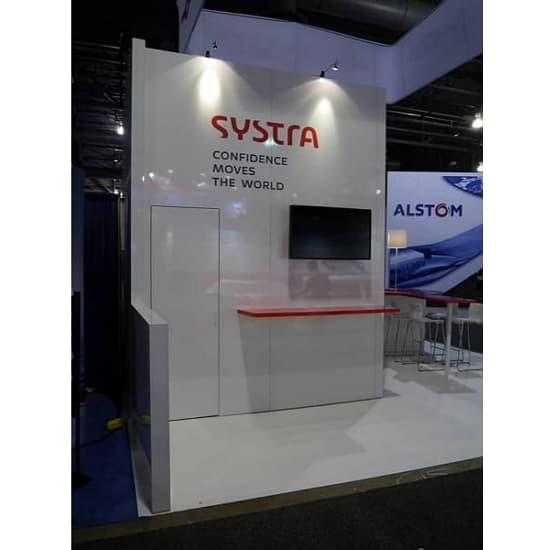 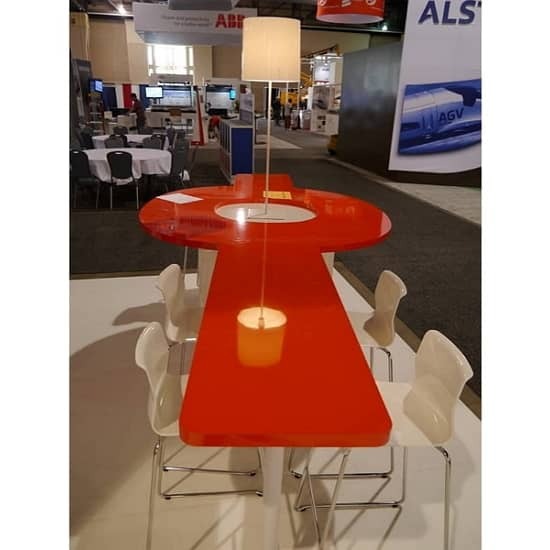 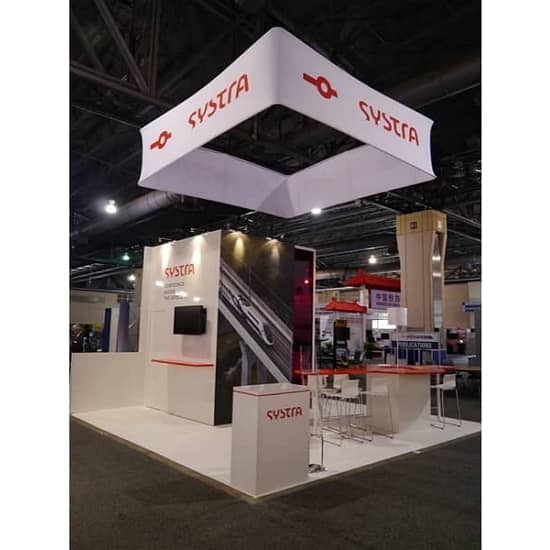 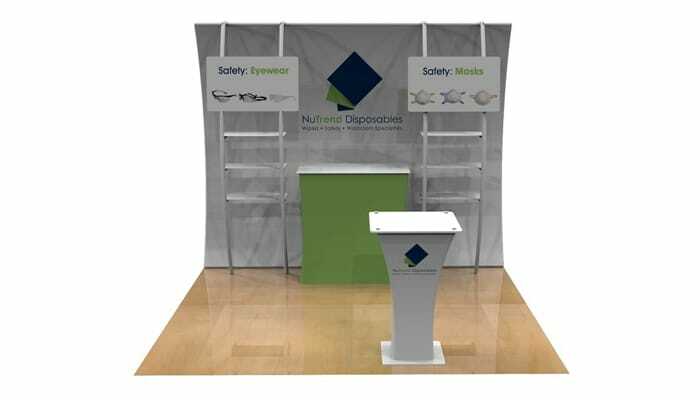 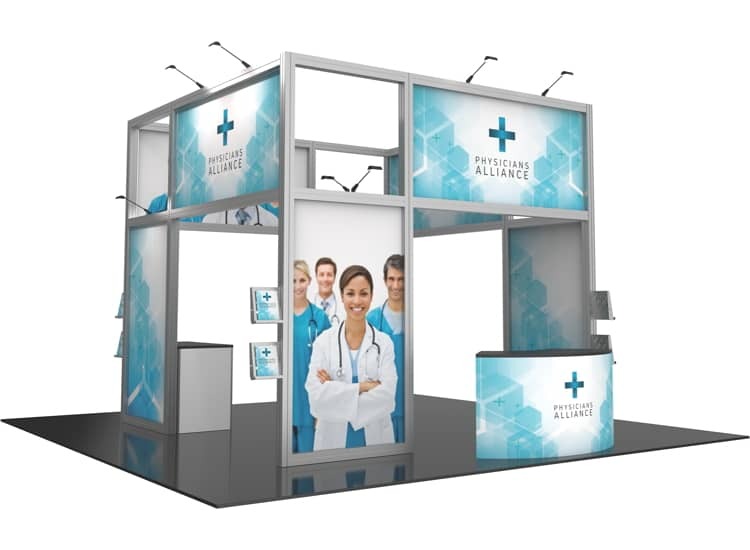 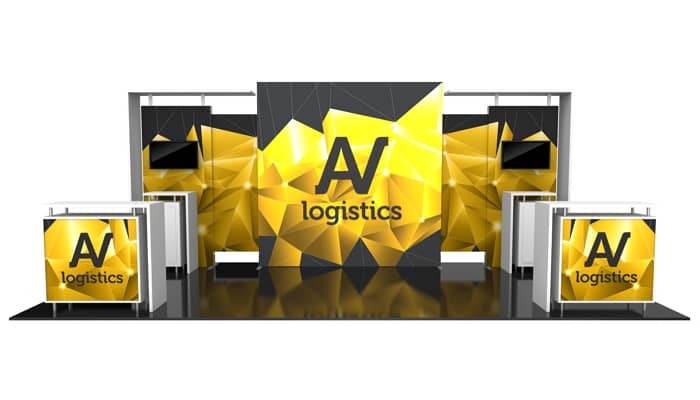 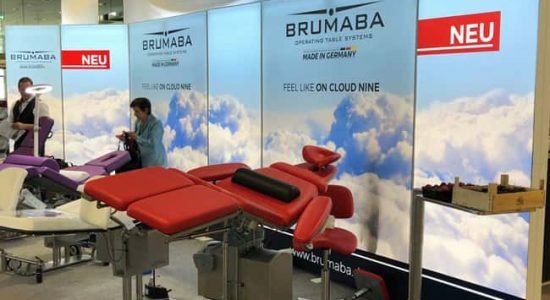 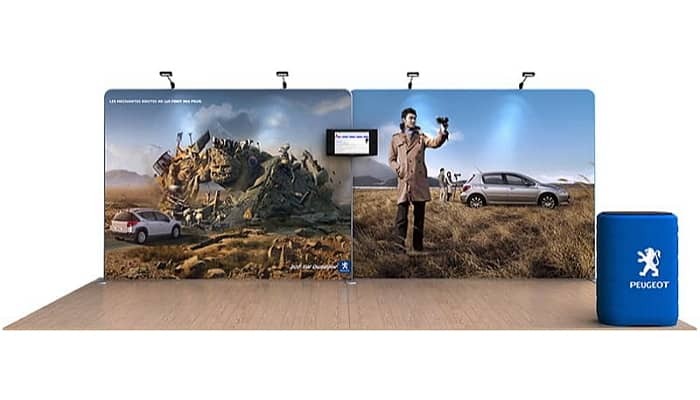 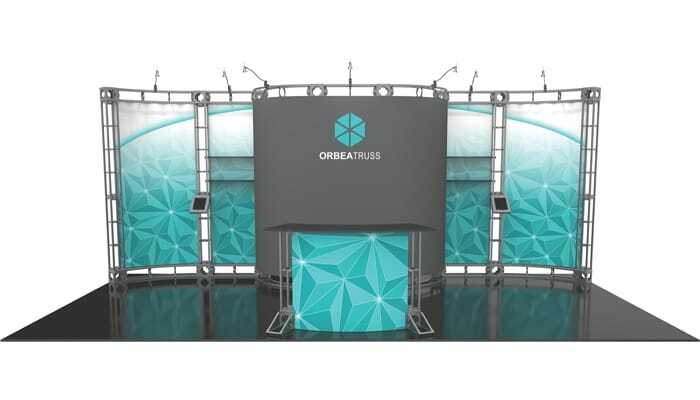 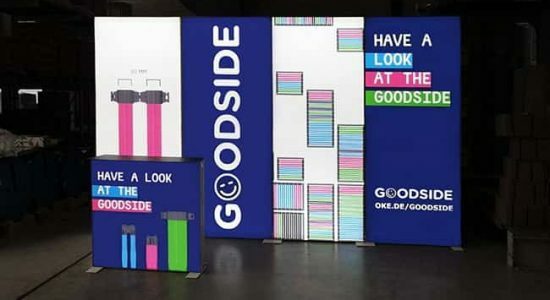 Our custom displays alliances allow us to provide supervised labor resources for setup and take down at trade shows, corporate programs and consumer road tours in the US and abroad. 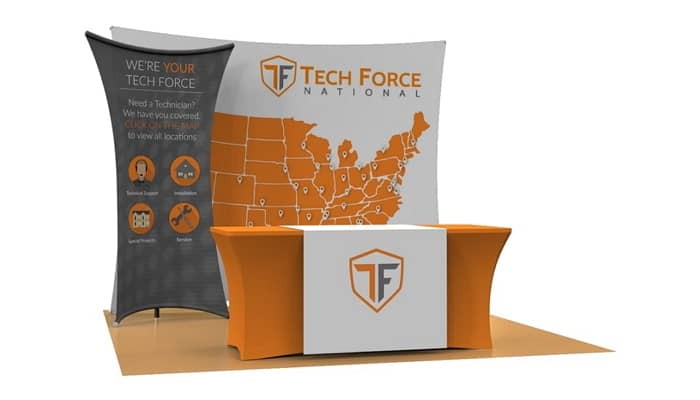 We fly lead personnel to wherever our clients need services. 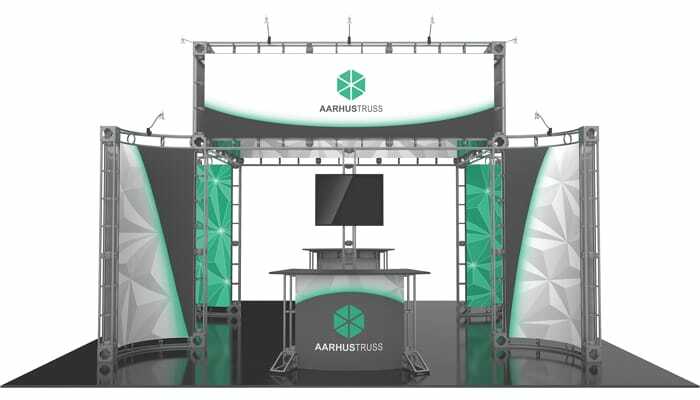 New in 2018! 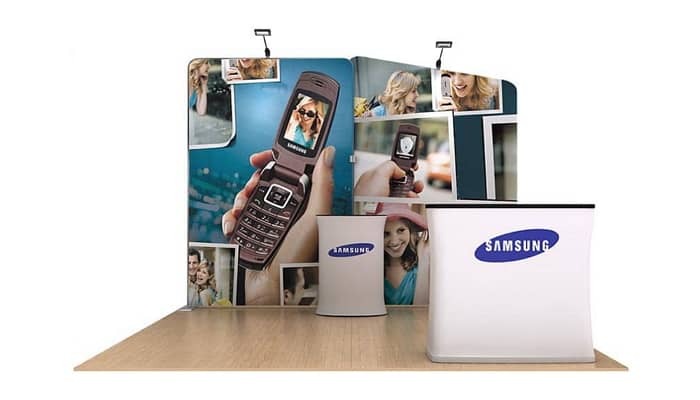 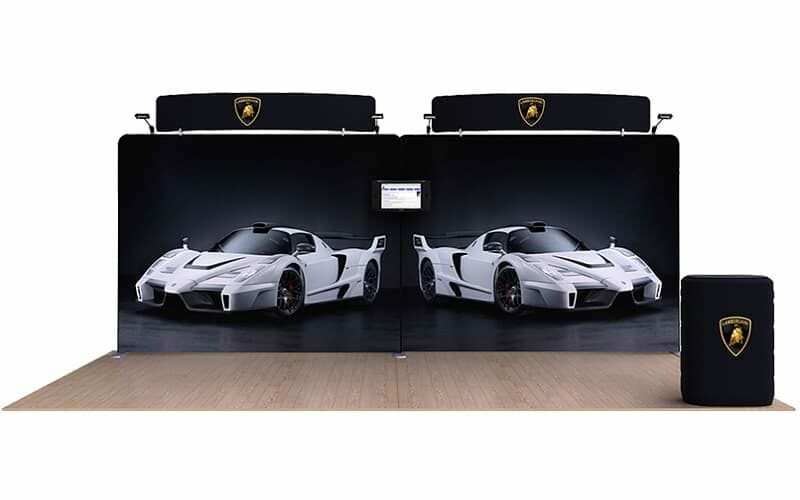 Unique PORTABLE Backlit exhibit designed with ABS plastic in elegant White and Ultrabright LED – Get it now! 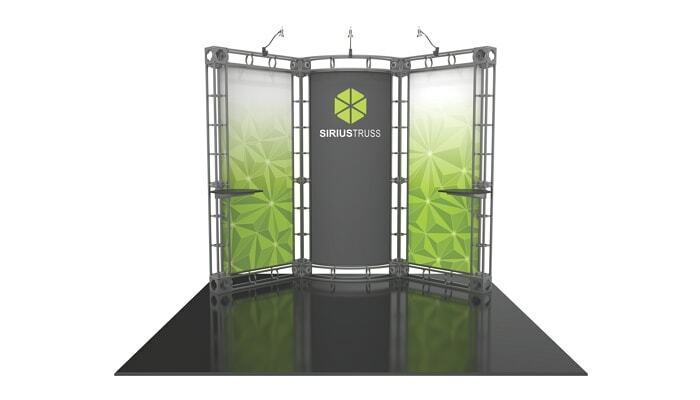 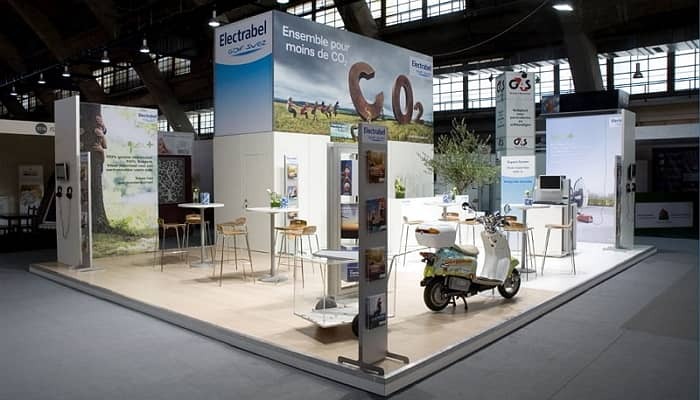 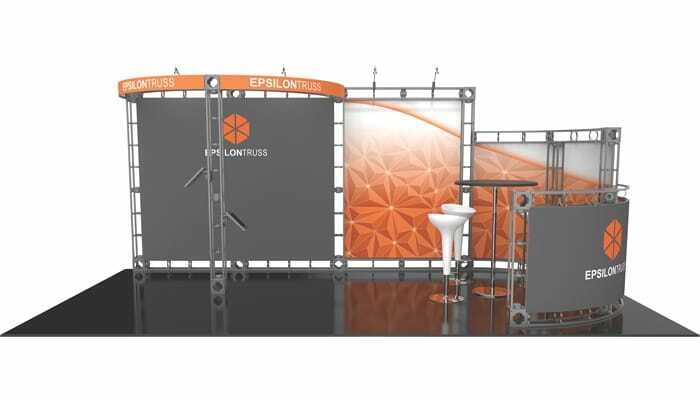 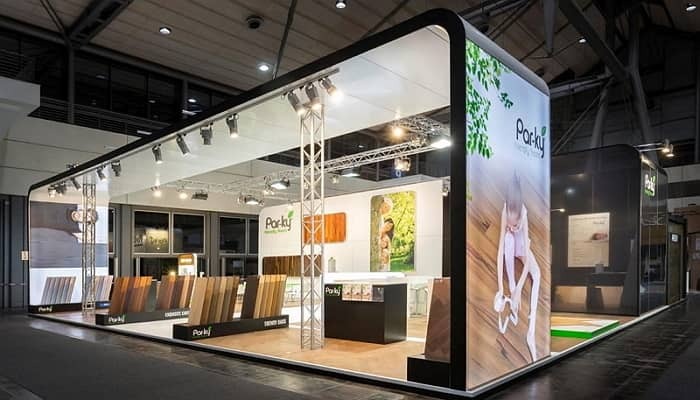 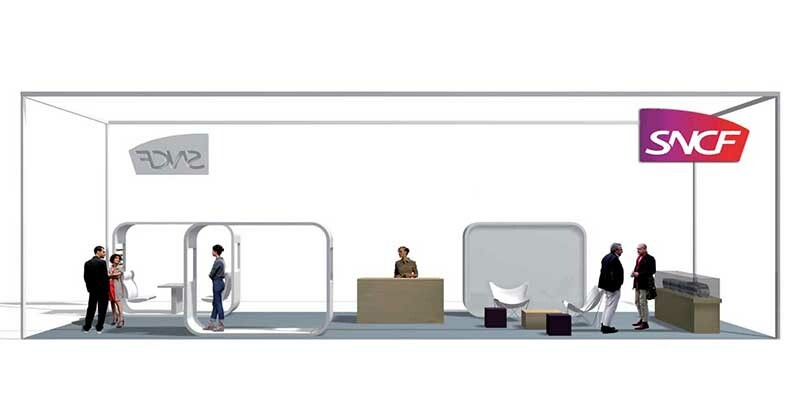 Perfect solution for In-Line Exhibits: 10’x10′, 10’x20′ or 10’x30′ spaces. 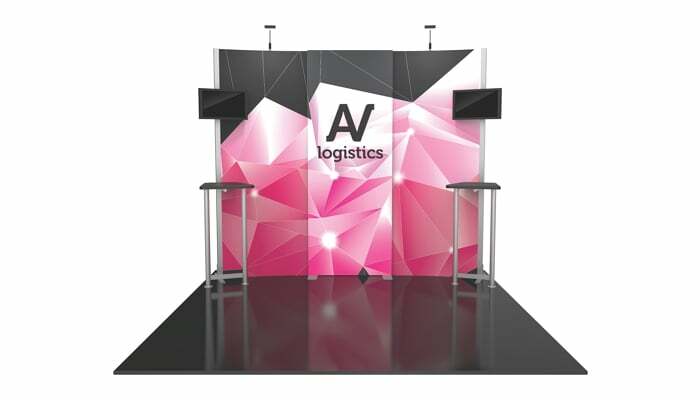 Ship in wooden crate with ready-to-use graphic panels. 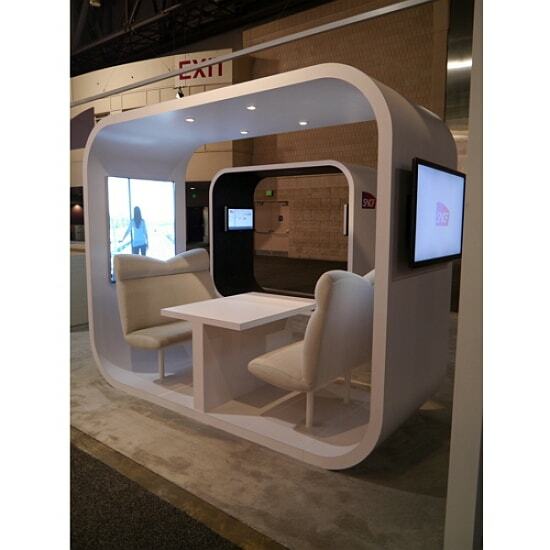 Available RENTALS in Philadelphia, New York, Chicago and many more cities.